If you have ever had a routine or pre-operative physical, your doctor most likely took blood and/or urine samples as part of the necessary evaluations. This diagnostic step is just as important for pet exams as it is for human exams, providing a wealth of detail about various physical functions and alerting our veterinarian to any underlying conditions that must be taken into consideration. That's why we provide comprehensive lab tests called pet wellness panels here at our Bloomington veterinary hospital. Pet wellness panels at Fairway Knolls Veterinary Hospital yield critical information for our veterinarian, Dr. Tatro. Blood testing and urine testing can reveal the presence of physical problems ranging from parasitic infestations to cancer. They also let us know about any unusual levels of specific hormones, or other substances that indicate internal organ or systemic dysfunction, including liver, kidney and thyroid problems. These findings are a critical element of routine pet exams for their ability to help us detect and treat diseases as early in their development as possible. Pet wellness panels are equally important for pets preparing to undergo surgical procedures, including invasive dental procedures such as tooth extractions. These procedures are typically performed under general anesthetic and some forms or dosages of general anesthetic can be extremely hazardous for pets suffering from underlying diseases. 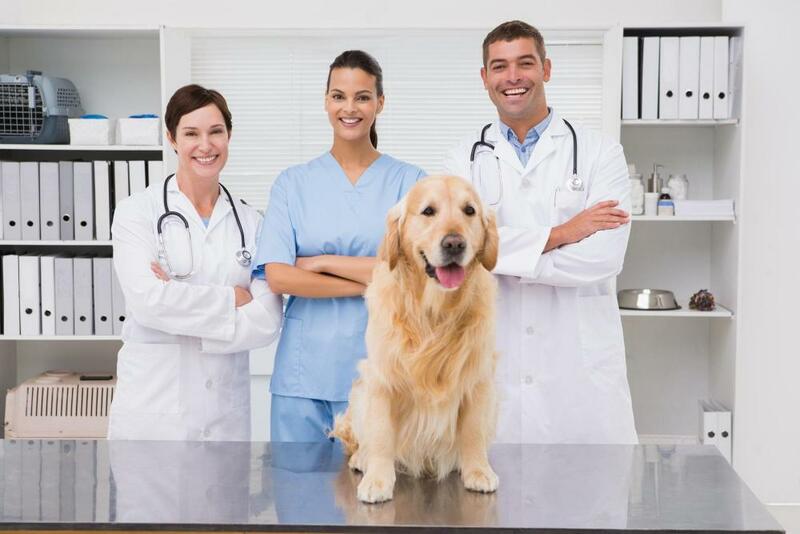 The red blood cell and white blood cell counts provided by pet wellness exams can reveal whether it is safe to proceed with normal anesthetic standards or whether we need to make special allowances for your pet. Pet wellness panels consist of different stages, with each stage including tests for multiple factors. One of the most important blood tests is the complete blood count, or CBC, which gives us the necessary red and white blood cell information. Blood chemistry testing measures 22 separate items, including cholesterol, triglycerides, BUN and creatine (two indicators of kidney efficiency), glucose (blood sugar), amylase and lipase (both pancreatic function indicators) and many other important measures of internal health. Urine testing provides a useful complement to urine testing. The presence of sugar, minerals, blood, protein or other substances in the urine can point our veterinarian in Bloomington toward specific health issues that require treatment. The frequency of pet wellness panels may vary depending on your pet's age. Most adults receive one pet wellness panel per year up to age 7, while older animals should receive two pet wellness panels annually. That's because senior pets face a heightened risk of internal organ problems such as liver disease, kidney failure, cancer, and thyroid dysfunction. Whether your best friend is due for a routine exam or needs a pet wellness panel in preparation for surgery, call %CLIENT_PHONE% to schedule the necessary testing with our Bloomington veterinarian.